You do not have to spend a fortune to get the best quality headphones. 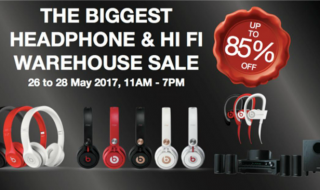 From 29 November – 12 December, Sennheiser will be running a 12.12 Sale on their Shopee’s online store and customers can get ready to score fantastic deals on some of their top-selling headphones at up to 30% discount! 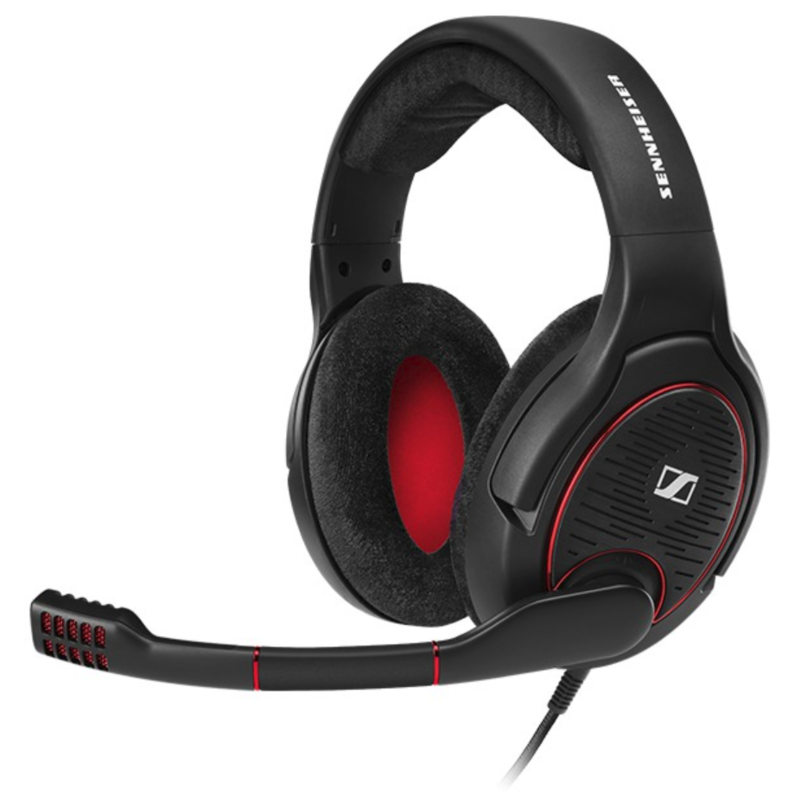 Not many headphone brands come close to Sennheiser when it comes to delivering superior sound quality. 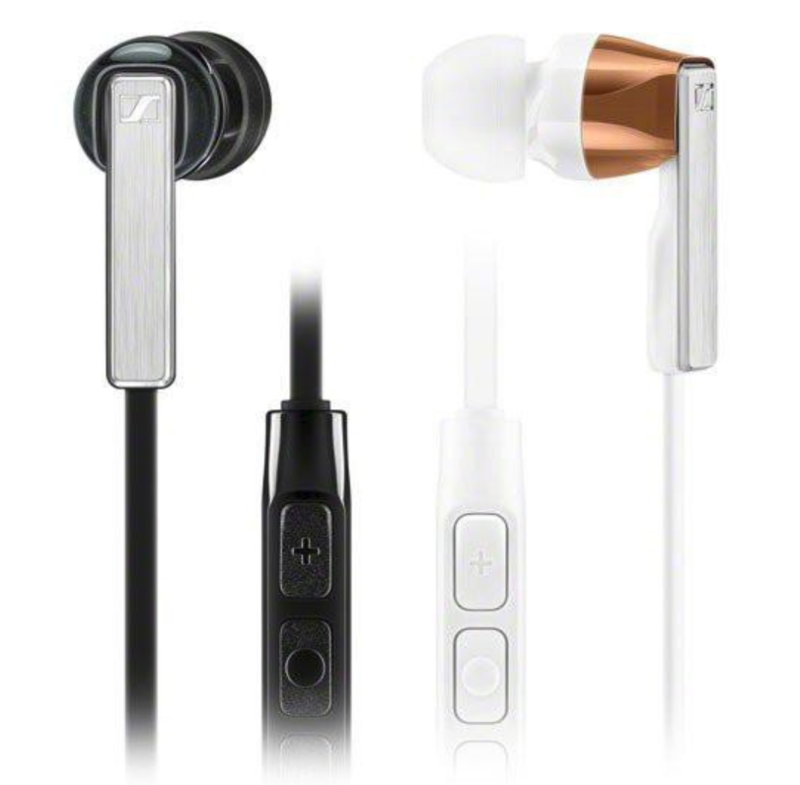 With decades in audio equipment development, Sennheiser has uncovered the best in audio quality through all their line of German-engineered products including earphones, headphones and more. Whether you are looking to shop for your all time favourite headset for the best gaming experience or a Christmas gift for your audiophile friends, there are definitely great bargains to look forward to! All products come with 2 years international warranty. 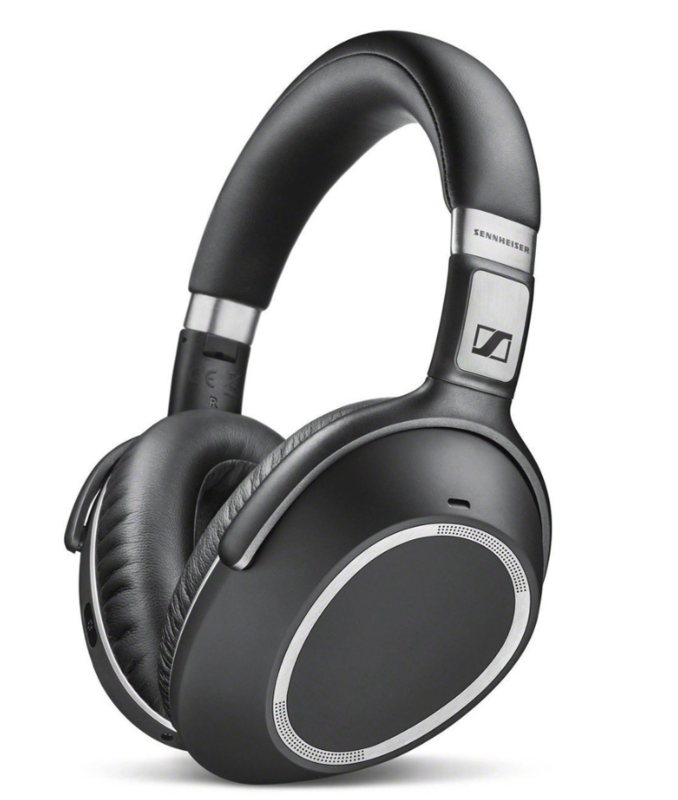 They say: The new Sennheiser HD 4.40 BT offers high-quality wireless sound for every day listening on the move. The closed-back, around-ear headset features Bluetooth 4.0 and aptX compatibility to deliver true Hi-Fi sound with a satisfyingly dynamic bass. Its elegantly minimalistic design has been crafted from robust, high-quality materials to meet the requirements of the street. 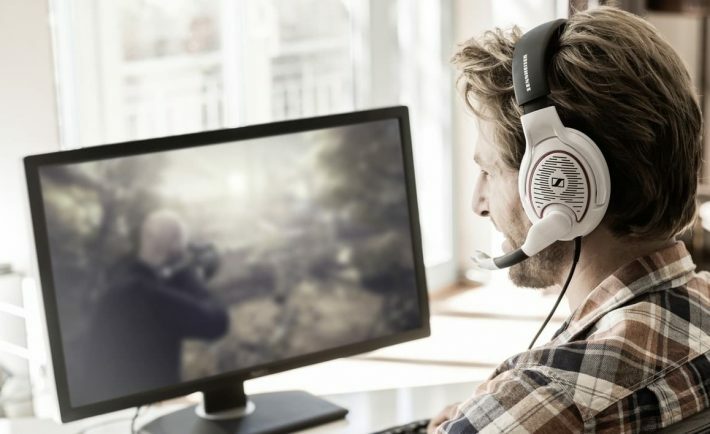 They say: The preferred headset for professional gamers throughout the world. German-engineered speaker technology and a top-notch noise-cancelling microphone deliver outstanding hi-fi performance that let you focus on the game, not your headset. 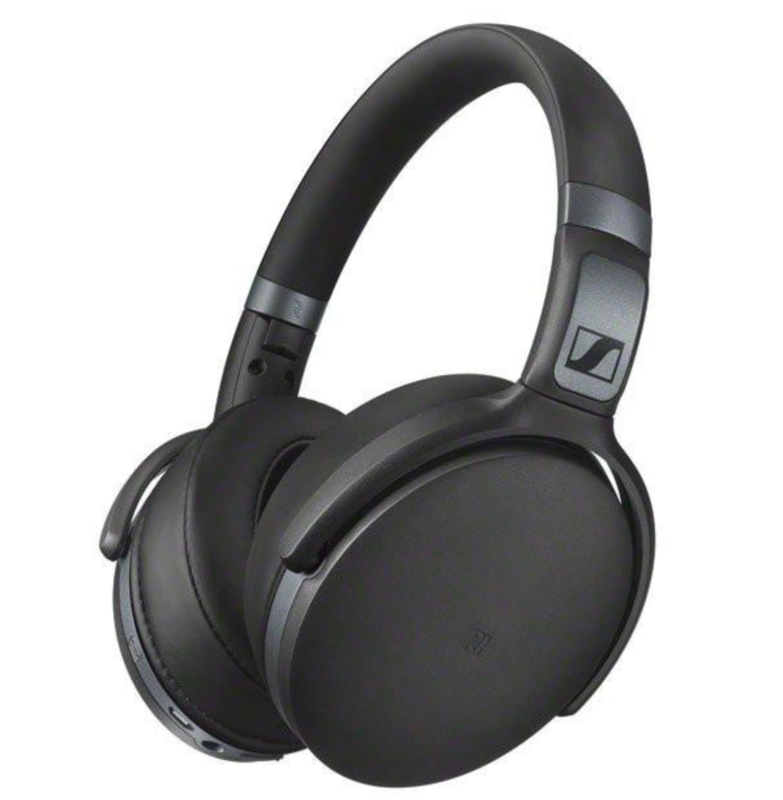 They say: The Sennheiser PXC 550 Wireless turns every journey into a first-class experience. Enjoy Sennheiser’s trademark high-quality sound and NoiseGard™ hybrid adaptive noise cancellation, all packed into a sleek foldable design. Control your sound using the ear cup-mounted touch control panel, and an intuitive voice prompt system. With up to 30 hours of battery life, the PXC 550 Wireless lets you travel around the world in comfort on a single charge. The world can be a noisy place. The PXC 550 Wireless allows you to shut the door on it. Create intimate space in the most chaotic of environments with Sennheiser’s NoiseGard™ Hybrid adaptive noise cancelling technology. The louder the noise around you, the harder the technology works, and the more satisfying the sound. The PXC 550 Wireless boasts extraordinary battery life of up to 30 hours* of continuous use. 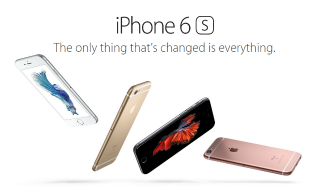 So now you can span the globe on a single charge, without leaving your own private world. 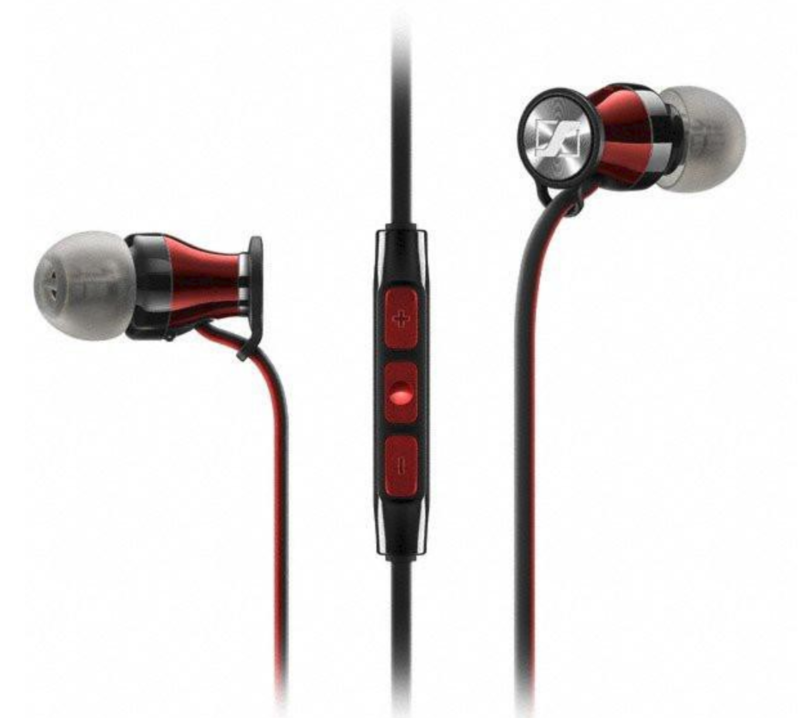 They say: The Sennheiser MOMENTUM In-Ear is the smallest member of the MOMENTUM product family. Still, it offers uncompromisingly clear, brilliant and powerful sound like all MOMENTUMs, as well as a wealth of valuable quality details – from the nanoprecise, stainless-steel sound tunnel to the three-button multifunction remote with integrated microphone. They say: Sennheiser’s CX 5.00 brings you the best of both worlds. The CX 5.00 delivers all of the impressive sound quality and superior bass response that you expect from a Sennheiser product as well as all of the functionality you need from your portable device. Optimized for the use with iOS devices (i version) or Galaxy and Android devides (G version), the CX 5.00 features an in-line remote with an integrated mic, so you can take calls and listen to music with the push of a button. Amazing sound was never this convenient. They say: Experience the joy of movement with the Sennheiser CX SPORT In-Ear Wireless headset. With a lightweight, sweat and splash resistant design that can be worn around the neck or in front, and advanced Bluetooth technology, it sets you free to experience high quality sound as you move. Sennheiser’s new CX SPORT In-Ear Wireless headset elegantly balances finely-honed performance and cool, purposeful design to find pleasure in sport. 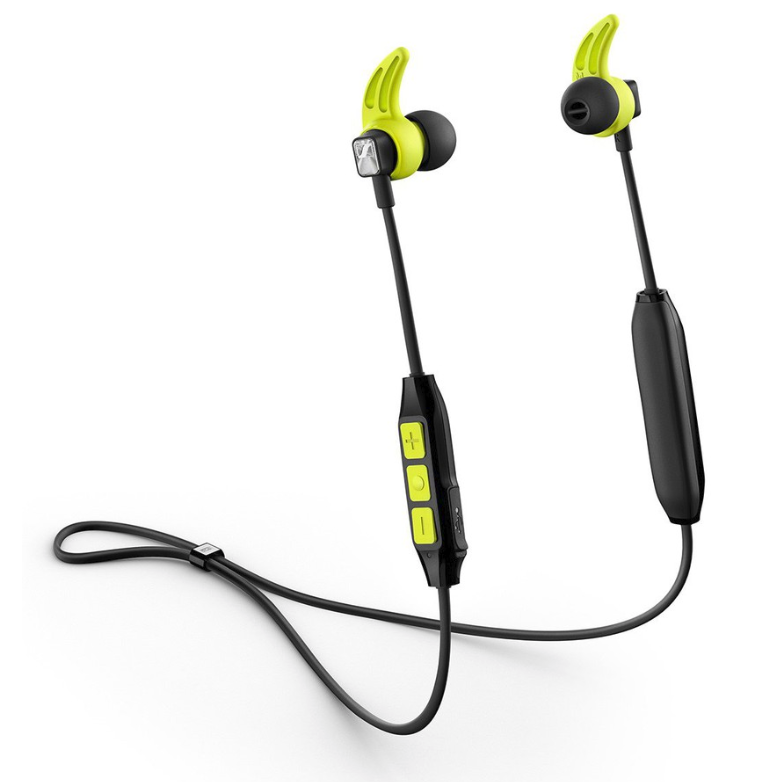 The CX SPORT brings joy to any activity with brilliant, high quality sound in motion. Equipped with a proprietary speaker system, it delivers a clear, detailed sound with a satisfying bass response. Its multi-connection capability lets you pair the CX SPORT with up to two devices simultaneously, while Bluetooth 4.2, Qualcomm® apt-X™ and apt-X™ Low Latency compatibility ensure that you can experience the freedom of cable-free listening with uncompromised true Hi-Fi sound. It also has a slick three-button remote that lets you effortlessly manage music and calls, as well as convenient voice prompts to further enhance ease of use. 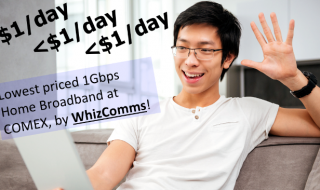 [WhizComms] Lowest Priced 1Gbps Broadband Deal EVER in Singapore, found at COMEX 2017, effectively only less than $1 per day!